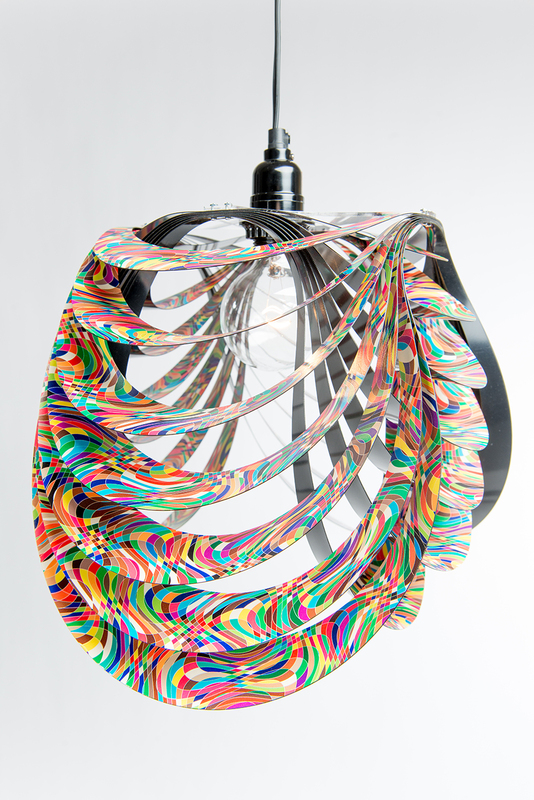 The best collaborations are when the output is more wild than the inputs! 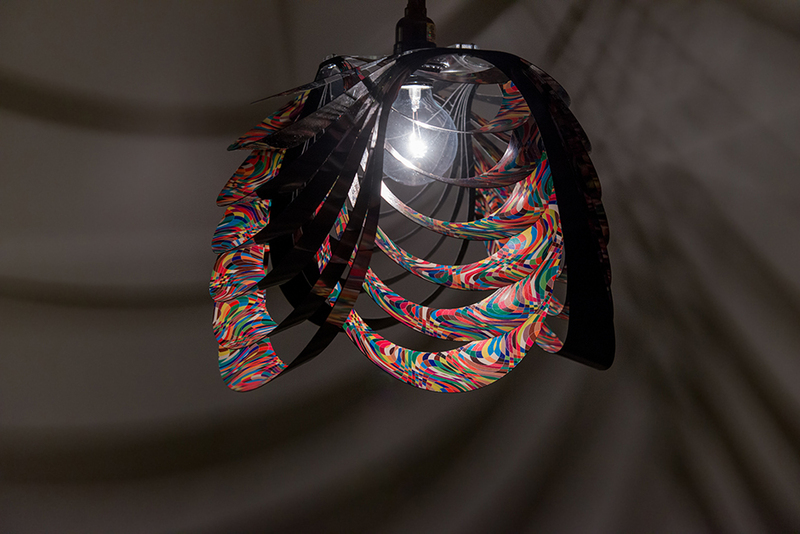 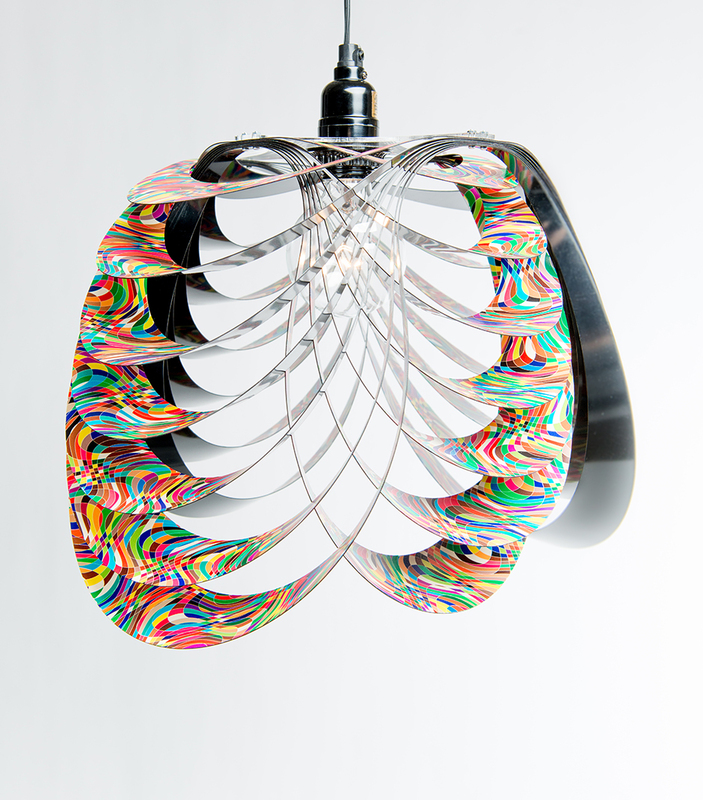 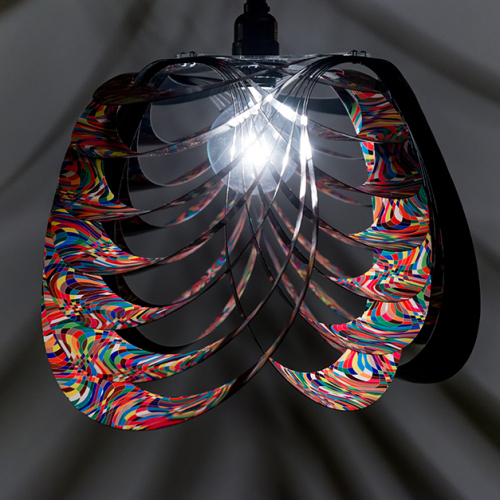 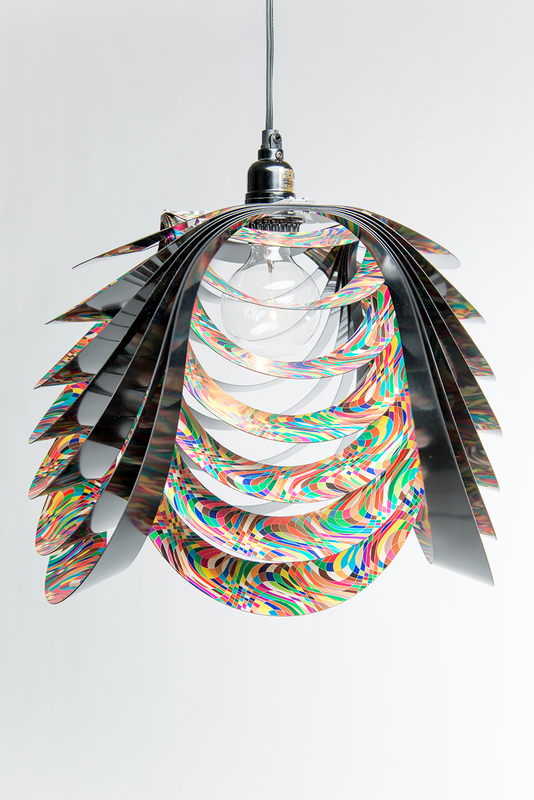 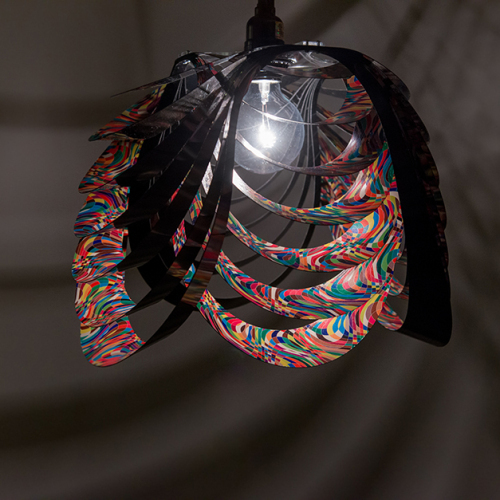 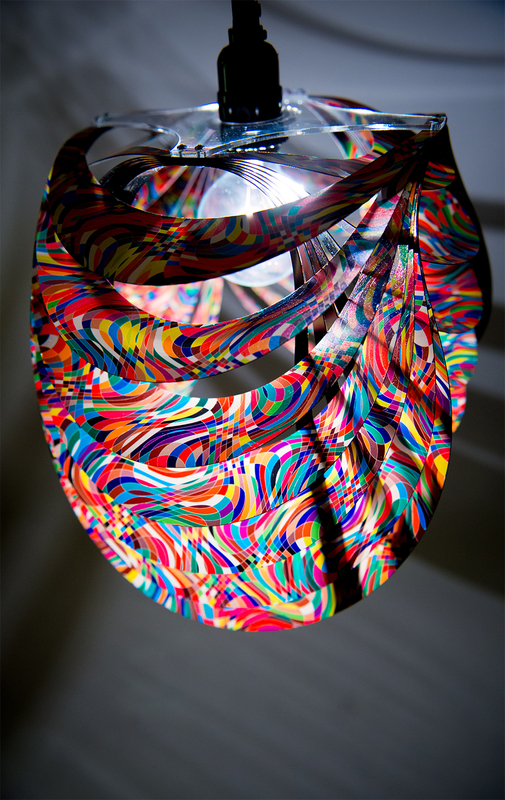 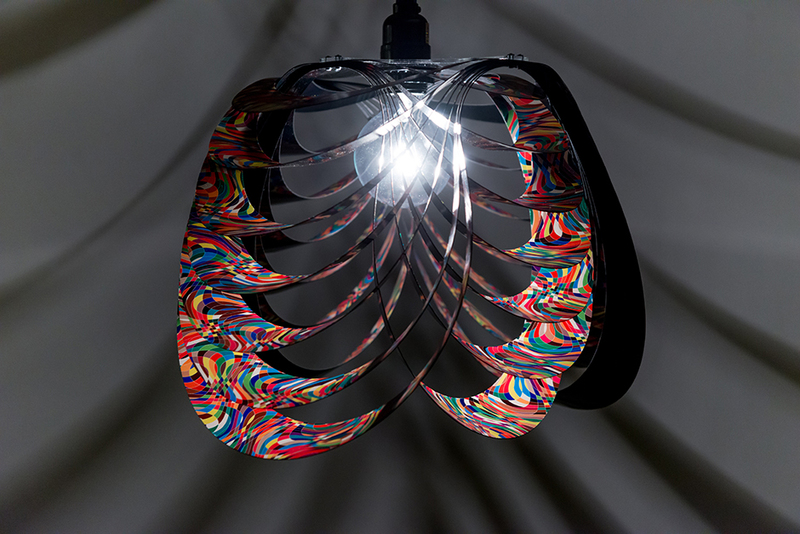 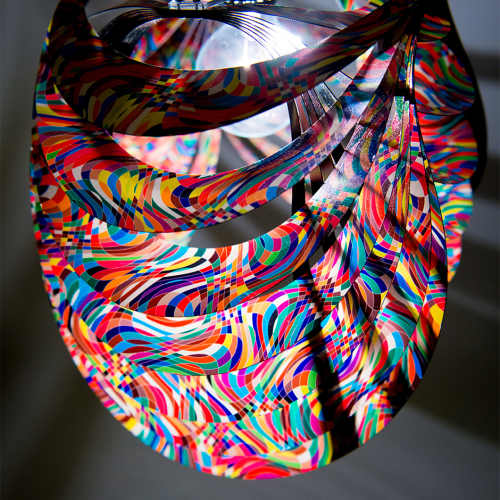 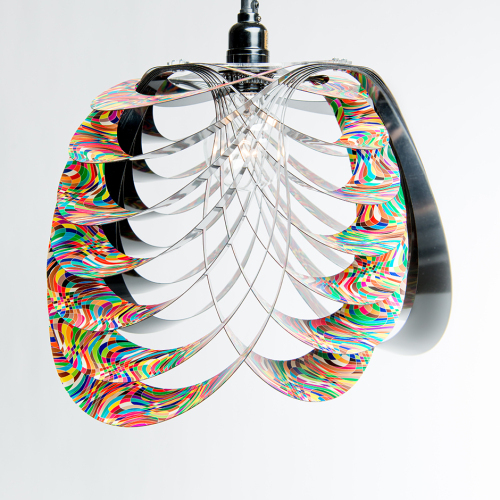 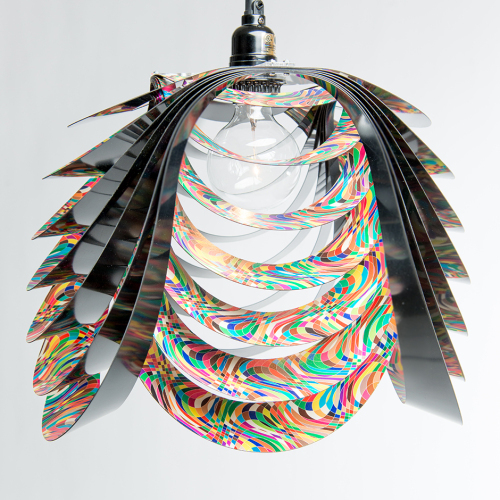 Using custom UV printed sheets from Rowmark, we layered a Kinema pendant with one of Simon’s psychedelic patterns. 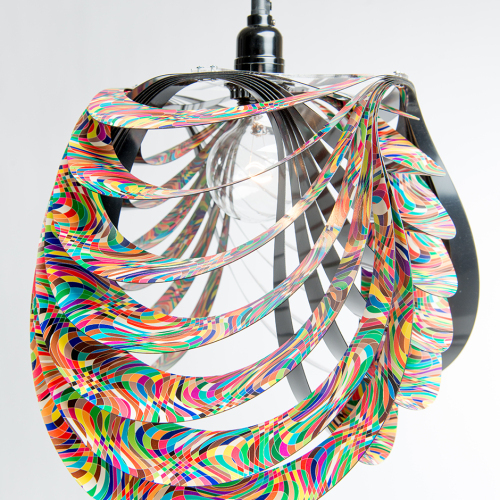 Big thanks to Jessica @ Rowmark for her support in making my idea a reality.